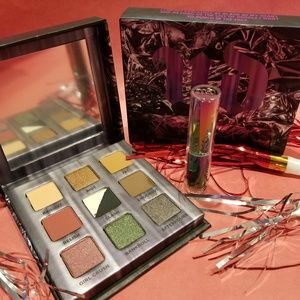 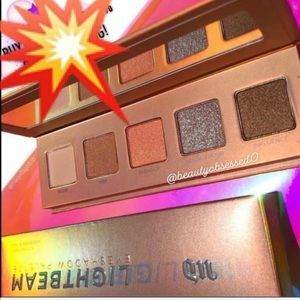 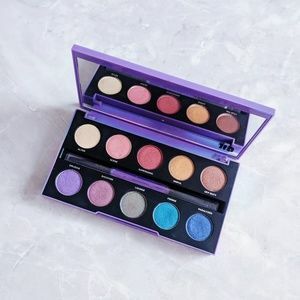 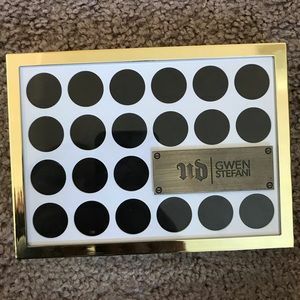 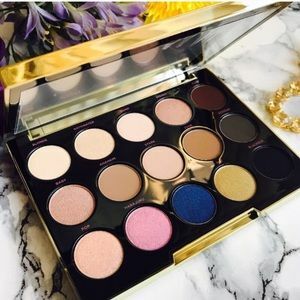 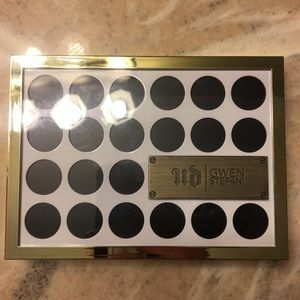 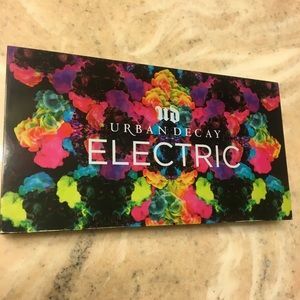 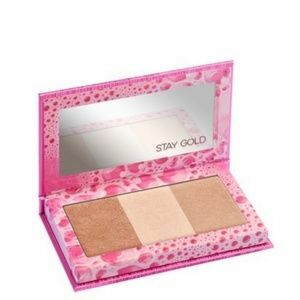 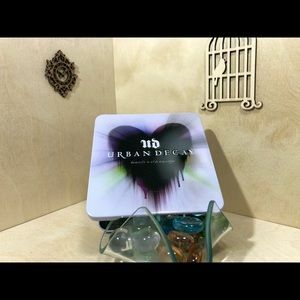 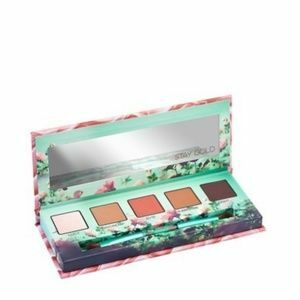 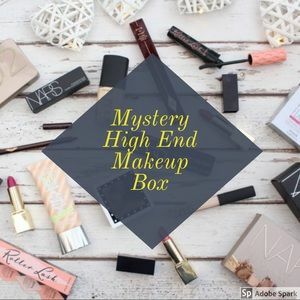 urban decay X gwen sefani palette. 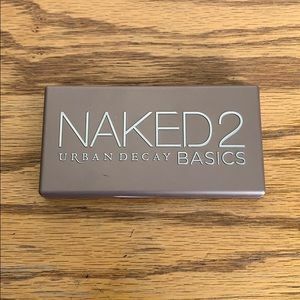 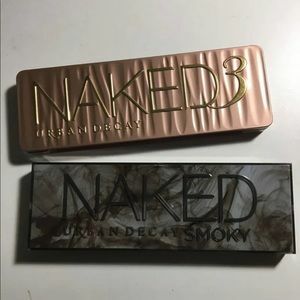 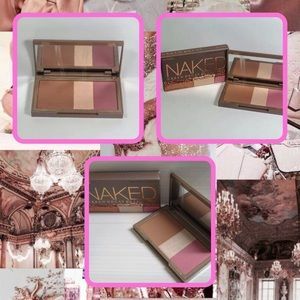 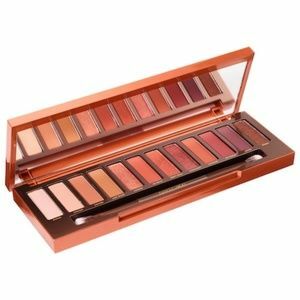 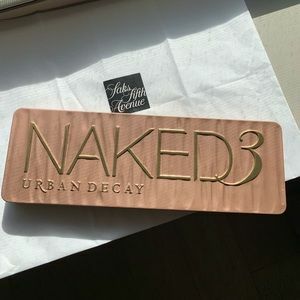 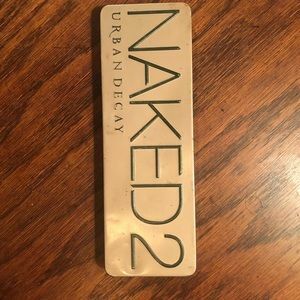 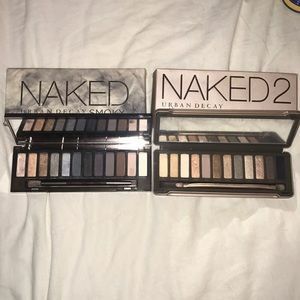 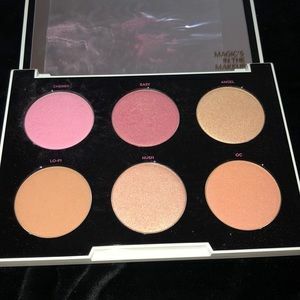 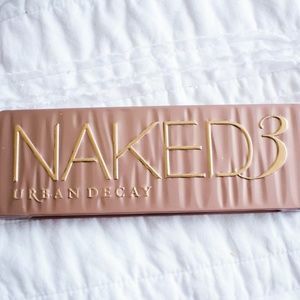 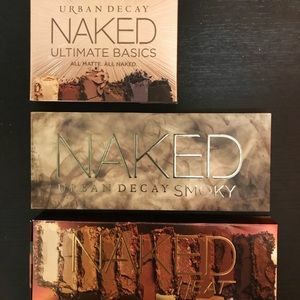 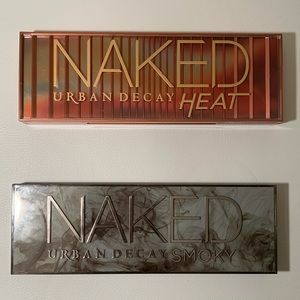 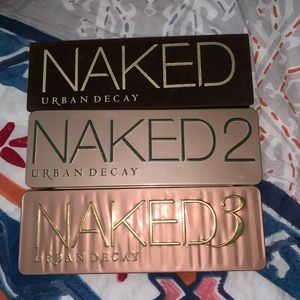 The first 3 naked pallets. 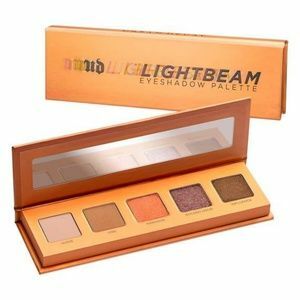 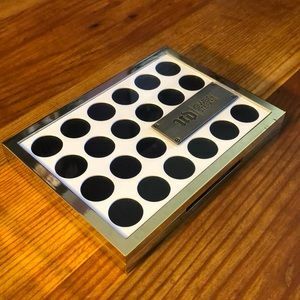 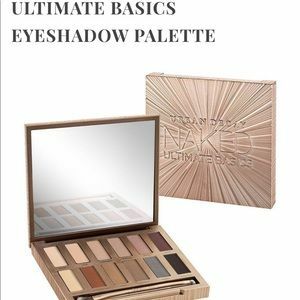 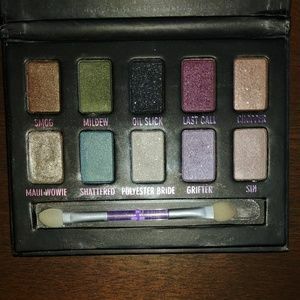 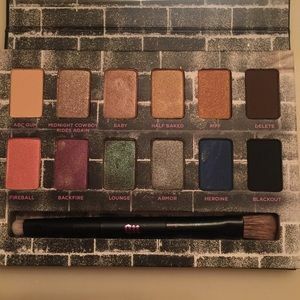 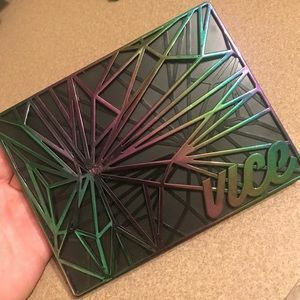 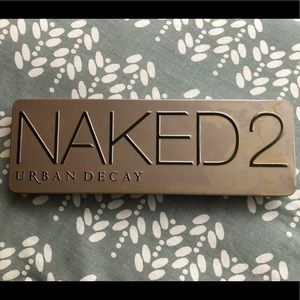 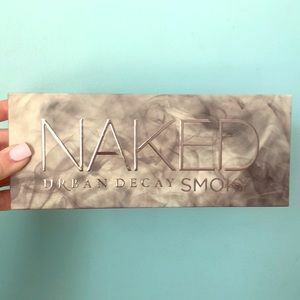 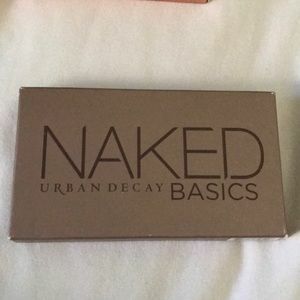 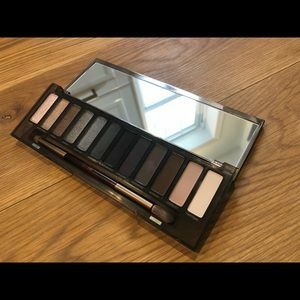 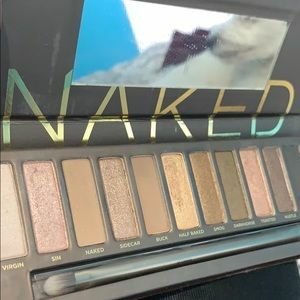 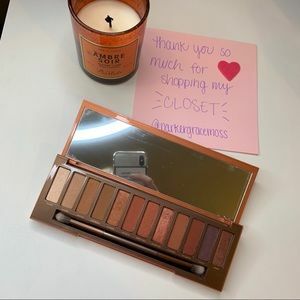 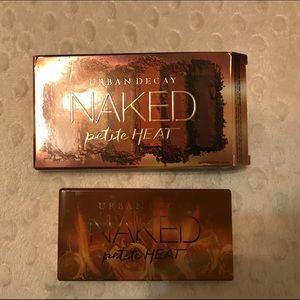 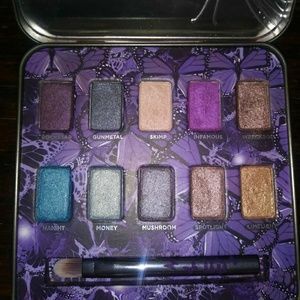 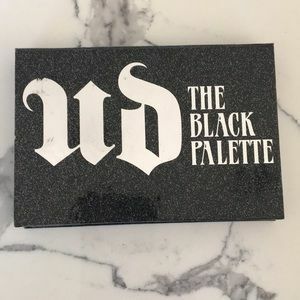 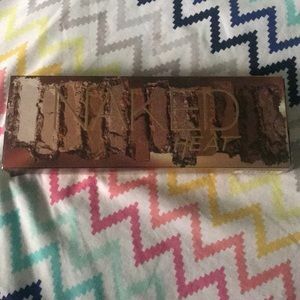 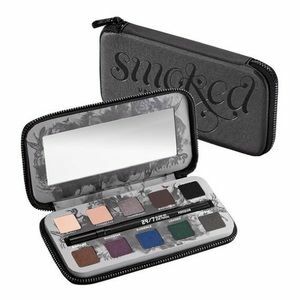 Urban Decay Ammo Eyeshadow Palette.